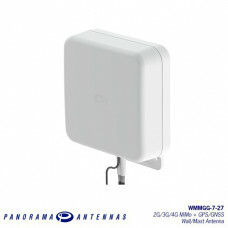 Panorama offers a range of antennas for popular LTE routers. 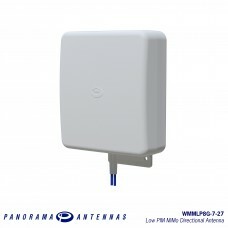 Our antennas cater for a variety of applications including fixed site ADSL replacement and failover, M2M and IOT and mobile applications including public safety and mission critical applications. 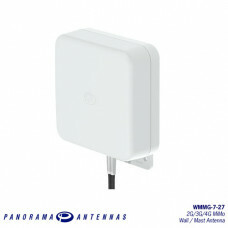 Some antennas are compatible with multiple routers and others are specifically configured as a kit for a particular router. 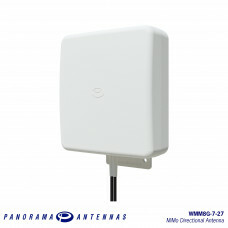 Select your LTE router model on the left to show antennas which have been specifically configured to be compatible with that router.